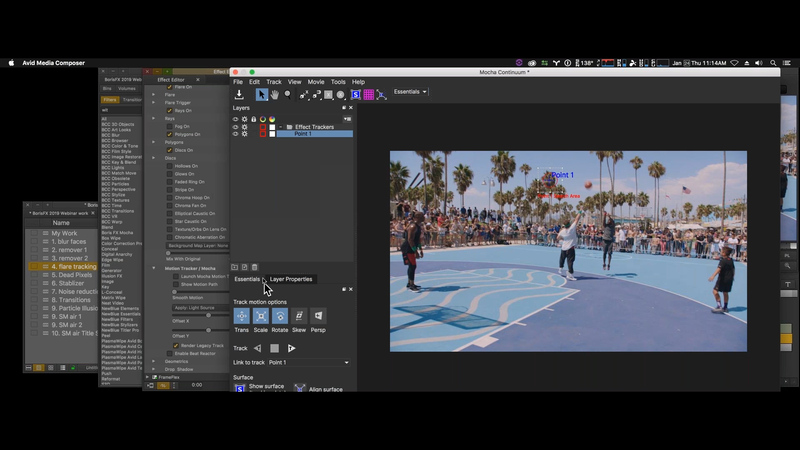 Veteran reality TV online editor & colorist, Tal, shares his go-to tricks and tips for finishing with Continuum 2019 inside Media Composer. Featured topics include image restoration tools, Particle Illusion, Title Studio, and Mocha’s new point parameter driven tracking option. Project footage from YouTube Original series Kevin Hart: What the Fit.